It’s that time of year again...the time to sit back, relax, and think about vultures, of course! The first Saturday in September is International Vulture Awareness Day, a day where people and organizations raise awareness about the health of vulture populations all over the world, and engage the public in the fight to conserve and protect these amazing creatures. 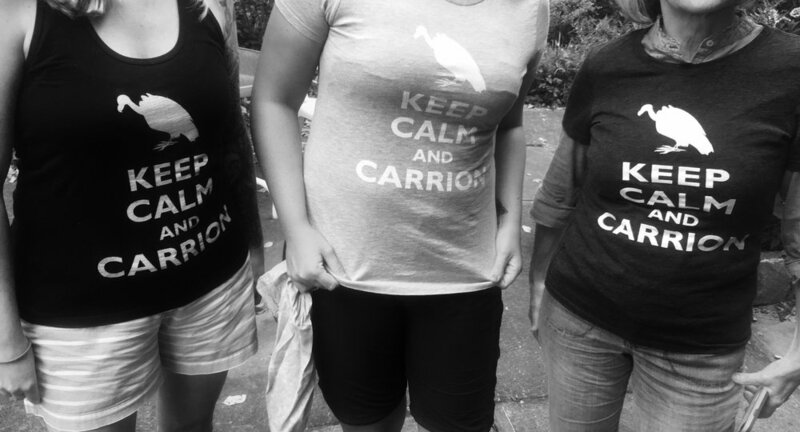 Unfortunately, around the globe not everyone shares the same positive feelings for vultures. Sometimes lack of information, or cultural beliefs can prevent governments from understanding the effects the vulture population can have on the environment, and often critical protections for these threatened animals happen too late. 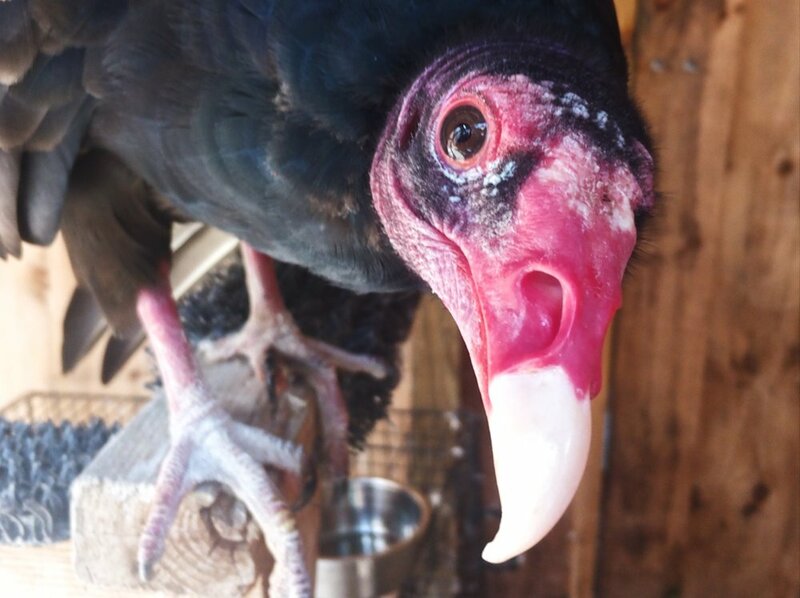 In Pennsylvania, our resident New World vulture species– the black vulture and the turkey vulture– have maintained a healthy population (and you can read a little about them here!). However, there are many species, especially of Old World vultures, that are not faring so well on other continents. Over the last few decades, Asia and Africa have both seen drastic drop in their vulture populations. Much of this decline is attributed to the vultures consuming poisoned or medically-treated carcasses, some of which were left in the environment to purposefully target and kill vultures. 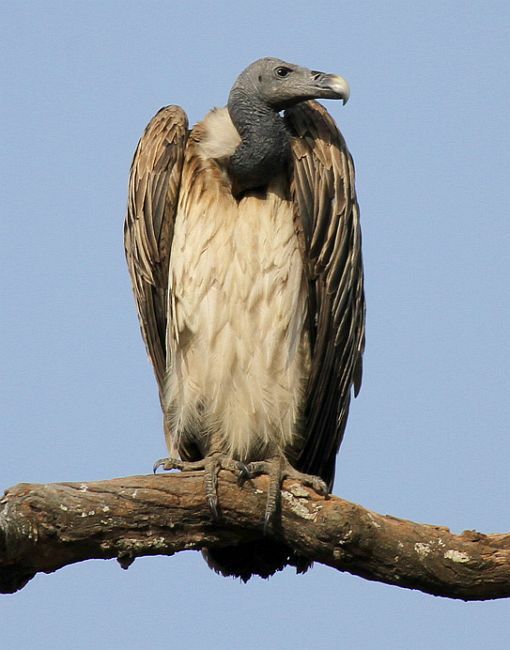 The Indian Vulture Crisis was especially detrimental to the populations of the white-rumped vulture, the Indian vulture, and the slender-billed vulture, with their numbers almost completely wiped out. It took over a decade to trace the cause of the drastic vulture decline to an anti-inflammatory drug, Diclofenac, often used to treat cattle. Despite the vulture’s ability to digest carcasses with all manner of diseases from rabies to botulism (they are often described as a “dead-end to pathogens”), Diclofenac caused fatal renal failure in these species. The Indian Vulture Crisis illustrated on a large scale how things introduced to the environment can have unintended consequences, but it also illustrated just how big of a role vultures played in the ecosystem. Prior to this, vultures were perhaps misunderstood for their value to the environment, and their deaths initially were not cause for alarm or concern. As the vulture populations quickly declined, the populations of other scavenger species (wild dogs, rats, etc) that were not affected by the traces of the drug soared as a result of their increased access to food. The increase of the feral dog population hit India the hardest as the rates of rabies (and the cost of rabies treatment and management) also increased. Suddenly, people saw the “value” in maintaining a healthy ecosystem– one that included vultures. So on this day, we celebrate vultures and commit to protecting and preserving these wonderful animals, by recognizing their "value" before it's too late! To learn more about the vultures in crisis in Asia and Africa, please check out the websites below!